Disparate themes seem to converge in coffee more and more the further I continue on this odyssey. I’ve been following Costa Rica’s grassroots resistance to the entry of Monsanto and GMO corn in the country because I find it interesting and relevant to the type of sustainability writing I did in New York, but I never thought it would have anything to do with coffee. Turns out, there is a place where coffee and GMOs cross paths: folded land. Part of the rationale for the development of genetically modified crops is that the current food supply and systems of food production will not be able to feed the world’s growing population in the near future. Plants like corn and soy are already producing at max capacity; scientists moved to trans genetic research because they had exhausted all avenues of maximizing plant production through fertilizers and pest/plague control and resistance. One impulse behind the research- and practice- of genetically modified crops is that plants need to produce more in order to feed more people. But I wonder if there aren’t other ways to think about the question of feeding a lot more people. If we need more food, instead of having plants that produce more, we could have more plants. But we then need somewhere to plant them. And there are lots of ways to think about arable space. Perhaps it isn’t possible to tack another couple hundred acres onto existing megafarms, but what if we could supplement the production of those farms with food grown in other places? People are already doing really amazing things with turning lawns into gardens. And the number of homes with sprawling green grass in front of them adds up to a whole lot more land area to plant if we think of it as such. Maybe real estate development did encroach onto former farmland, but what if land that’s been developed doesn’t take a uniform bite out of that arable land, what if it’s sprinkled with small, highly productive plots? When we think about ways to increase production, instead of thinking about altering the genes of a plant, maybe we can think about growing up. We already have cities with skylines of towering buildings. What if they could become vertical fields? People are already proving that they can be. Hydroponic growing systems and wall gardens give us new ways to think about using the space we already have. Instead of looking for arable land, we can look for arable space. And impressive technology and innovate people are showing that any office or classroom wall can be such arable space, producing food in unlikely places. We have thousands of existing buildings begging to become arable space. It’s not as though we need to build up to then plant up; the buildings are already up. They just need to be tweaked a bit to become productive places. Many vertical spaces (walls) serve active functions of storing things in shelves or displaying things on screens, but the majority of walls are idle, white space with nothing better to do than be converted into a vegetable patch. Genetically modified foods are uncharted territory in that we don’t know what effects they’ll have on people, now or generations down the line. But growing up provides no potential for cancers or allergies; it provides the opportunity to shift the ways we think about the surfaces and directions in which we can produce food. Nature already grows up. Arable mountain land shows us that the bird’s eye square mileage of a country is not the same as its total arable land area. Mountains are essentially folded land, crinkled to fit more surface into a smaller space. 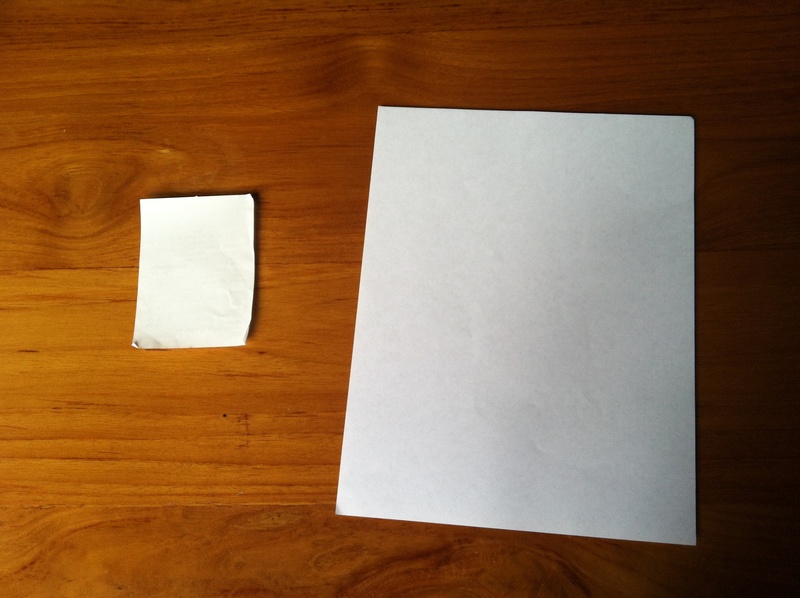 How can you make a sheet of 8.5×11 paper the same size as a post it? 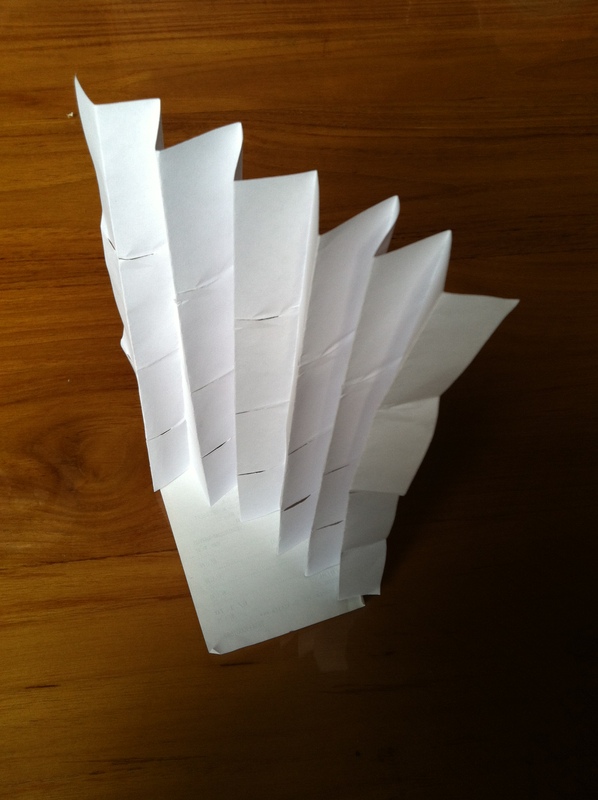 Fold it. The surface area is still there, but its footprint shrinks. A mountain with a 2 square mile footprint boasts much more land area on which to plant than 2 square miles of flat land. Coffee shows us just how significant the potential of folded land can be. 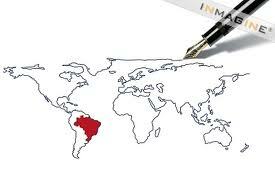 Brazil has pretty much always been the world’s largest producer of coffee. Which makes sense, because Brazil is massive. Sprawling offee fields disappearing into the horizon crank out a good portion of the world’s supply. 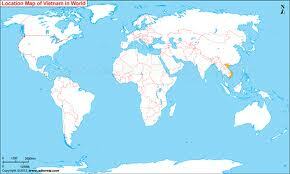 But right behind Brazil in production, holding the number two position for decades, is Vietnam. Vietnam has no sprawling fields extending in all directions; it has mountains. Neither country has the advantage of producing coffee with genetically modified plants; both countries grow Robusta and Arabica, and both have many varieties of each. The intensity and efficiency with which the land is managed of course differs, but the reason tiny Vietnam is able to consistently come in as runner up to massive Brazil is because Vietnam grows up. Coffee can also remind us how many different things can grow together at the same time. The amount of stuff that can come from one hectare of coffee includes bananas, avocados, beans and oranges. 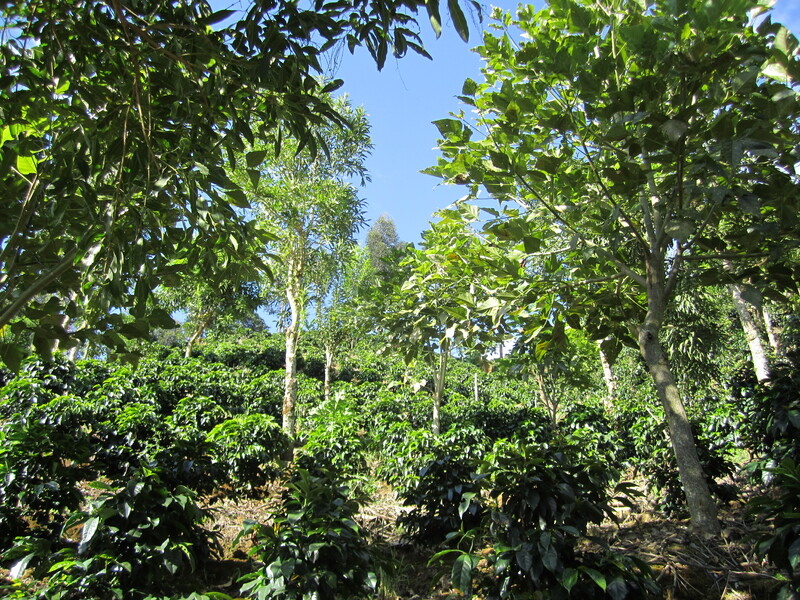 With agroforestry systems you can get a lot of food out of land that also grows coffee. The food production capacity of existing land can be increased not only by the genetic manipulation of the seeds we plant on it, but by the choices we make in what to plant and how to organize it. Coffee grows in the mountains and can therefore take advantage of nature’s vertical space, but wheat can’t. What if the time and money and investigation devoted to looking at ways to genetically modify grains to increase productivity were instead devoted to looking at new ways to use existing spaces, like horizontal lawns, highway medians, edges of sports fields and vertical spaces like office walls, parking garage ledges, and mall rooftops, as arable and productive places? We can’t make more folded land, but we can keep planting and growing up.